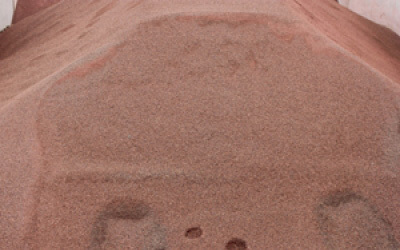 This material is best known for its use lining the base paths and pitcher’s mound on baseball fields. 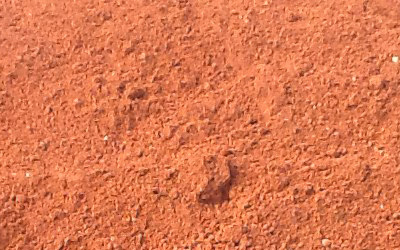 This reddish clay gives the field its traditional appearance. 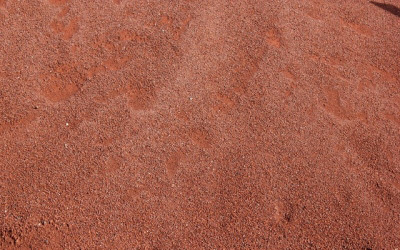 Often applied on ball fields, this material can be used as a top dressing, or can be tilled into heavy soil to reduce compaction. It is a medium dark-reddish color. Perfect low-maintenance finish for running, walking, and baseball tracks.